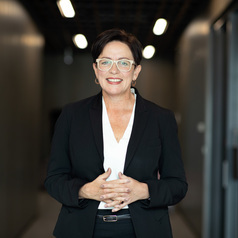 Professor Rae Cooper is Associate Dean at the University of Sydney Business School and co-Director of the Women, Work and Leadership Research Group at the University of Sydney. Rae has published widely across employment relations and has a keen interest in women's working lives. She has extensive non-Executive director experience and has been appointed by government to several boards and committees. As well as ARC funded research, Rae has undertaken collaborative research with private, public and not for profit organisations.